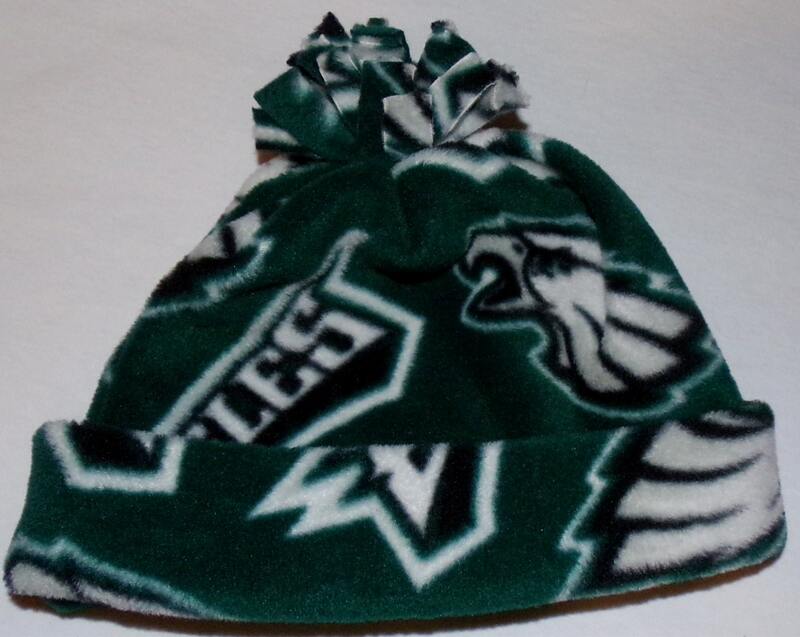 Keep Warm while cheering for you favorite Team. I have 1 medium and 1 large in stock. If you need another size, send mea message. Logo placement can vary.